Jaded Blossom: Guest Designer Barb! Super cute way to give some treats and I really like your double bow. So cute!!! Treats look yummy!! So darn cute! 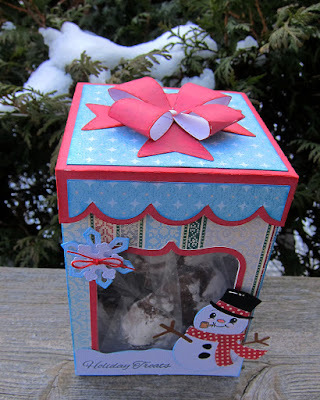 Fun pattern papers and adorable snowman! How cute is this box? 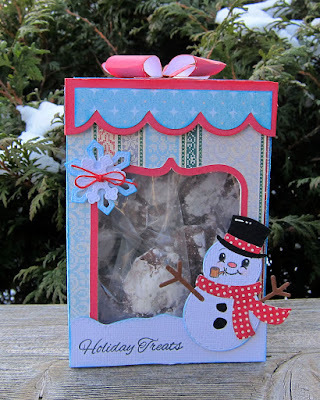 So perfect for giving as a gift!! !